Thank you to everyone who supported the Halloween Disco on Thursday 25th October, 2018. A great time was had by all and we raised £320.85. A special thanks to Tom Sheriff for being our DJ. 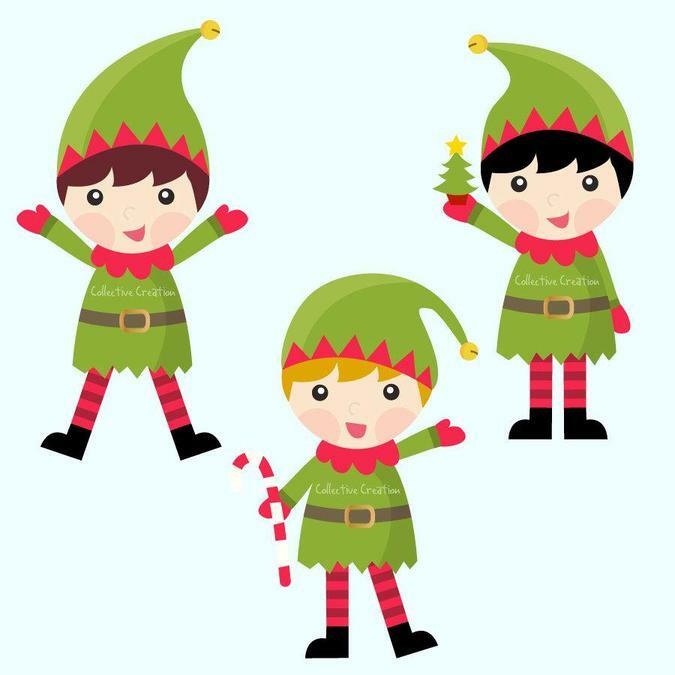 Well done to the Elf Team! Our Christmas Film Night was a roaring success. Both screens were fully booked, with waiting lists! !